Mrs. Akers worked in the Credit Department at Paducah Dry Goods Department Store. During World War II, she was a secretary in the Accounting Department for… Atlas Powder Company at the Kentucky Ordinance Works. 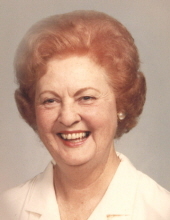 Before retiring she was a secretary for the Federal Land Bank.